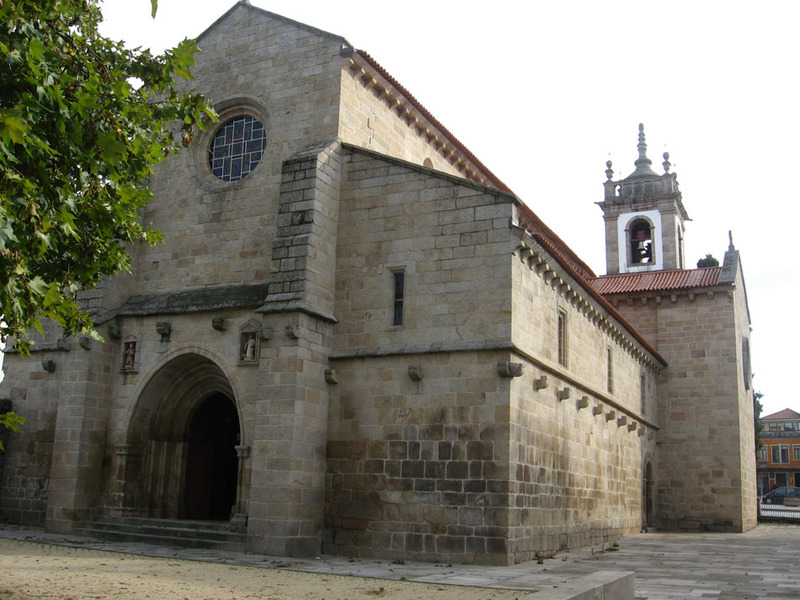 Why not visiting the simple yet charming cathedral of Vila Real? 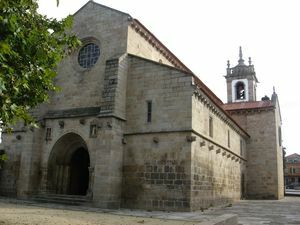 The Sé or Cathedral of Vila Real was first the church associated to a Dominican Monastery (Igreja de São Domingos) built in the 15th century. The church was built towards the end of the Gothic period and it’s worth noting for its capitals with Romanesque influence that decorate the top of the columns. The façade is decorated with images of S. Domingos and S. Francisco de Asís. In 1837, a great fire damaged most of the treasures the Cathedral housed. The tower was rebuilt in the 18th century, and the glasswork was put in place during the last restoration (2001-2005). Avenida Carvalho de Araújo, Vila Real.